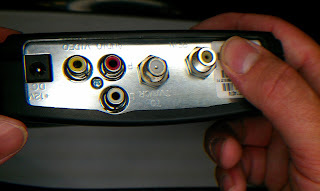 Just upgraded from Comcast to FIOS. 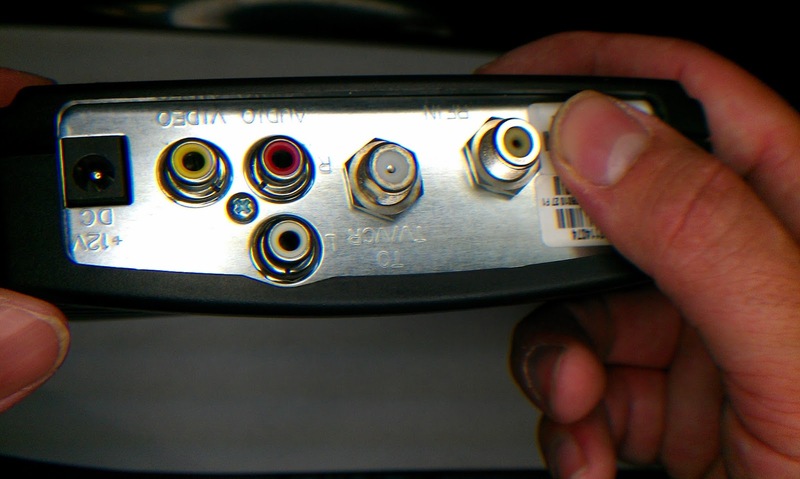 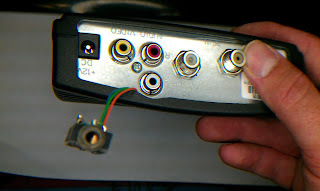 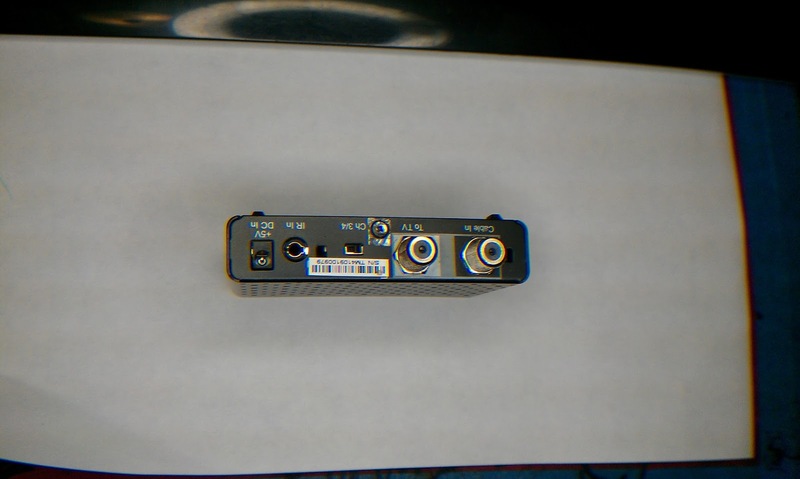 Unfortunately the Motorla DCT700 STB (set-top-box) does not have a remote IR receiver, so we are going to mod the STB to accept a hard-wire remote IR receiver. 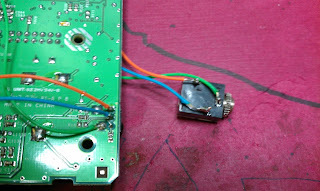 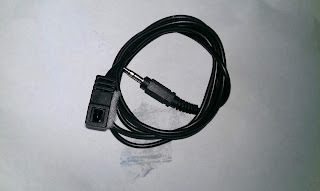 The "DTA DIGITAL TRANSPORTER ADAPTER IR EMMITER 3.55MM"
Or you can make your own cable at radio shack. 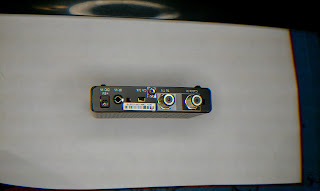 There is a already small hole for the wires, I can just go in and remove everything when returning the STB.